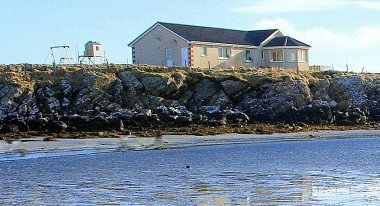 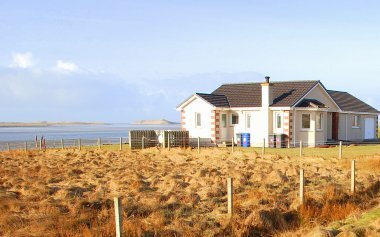 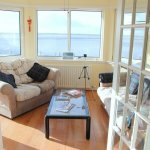 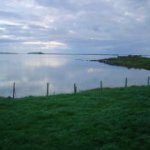 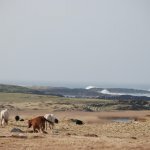 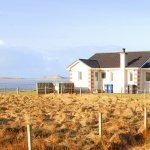 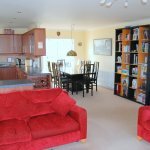 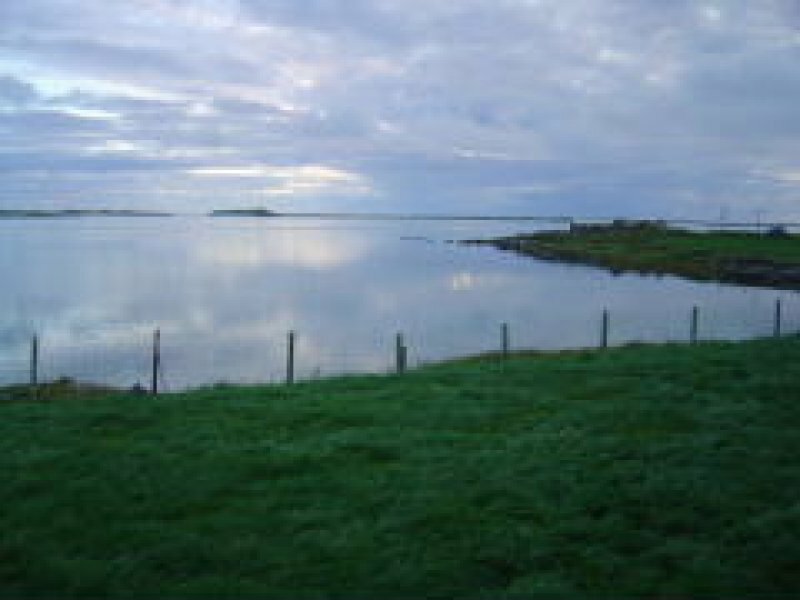 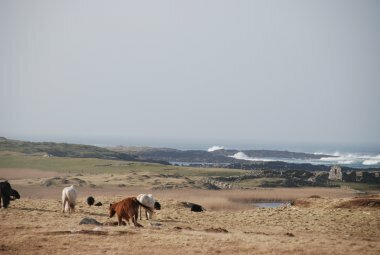 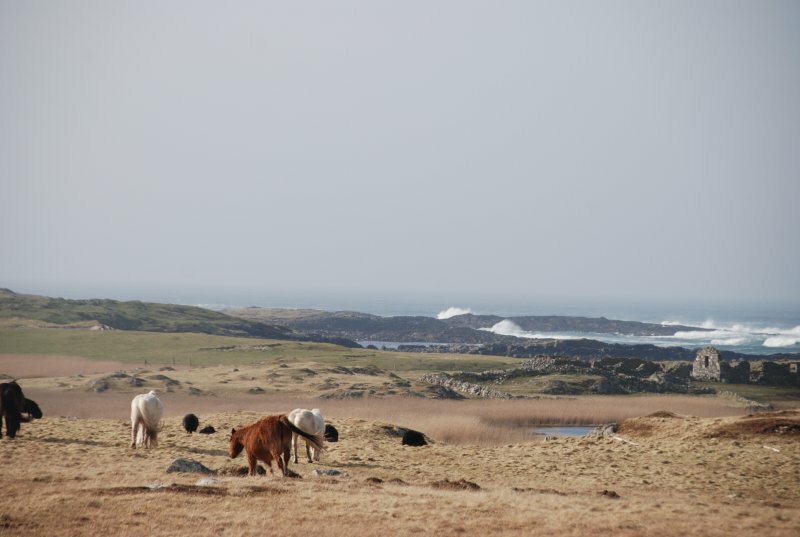 Tigh-na-Mara is a comfortable, spacious, and modern beachside house which is located on the west coast of North Uist at the edge of a secluded Atlantic beach. 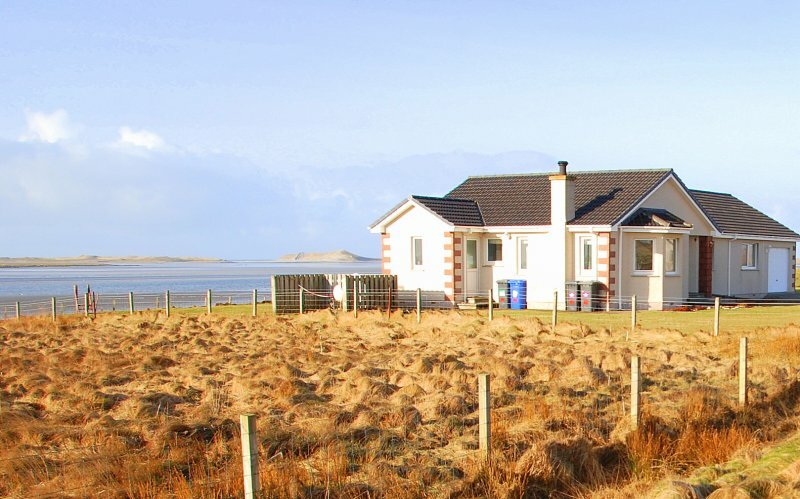 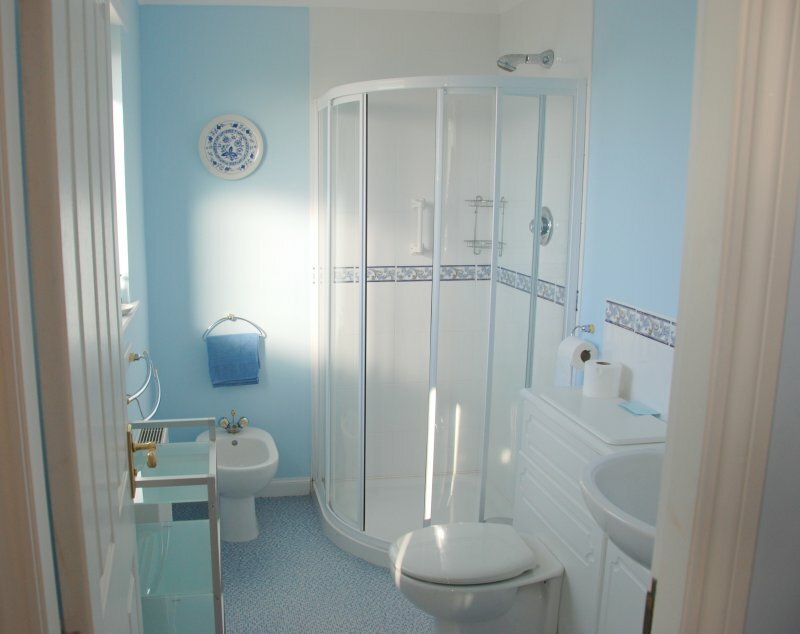 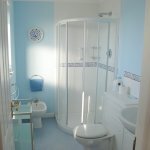 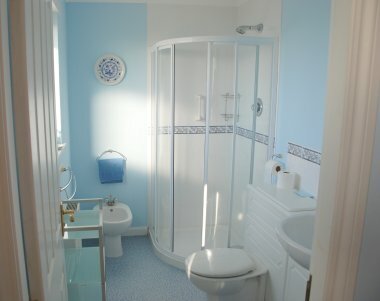 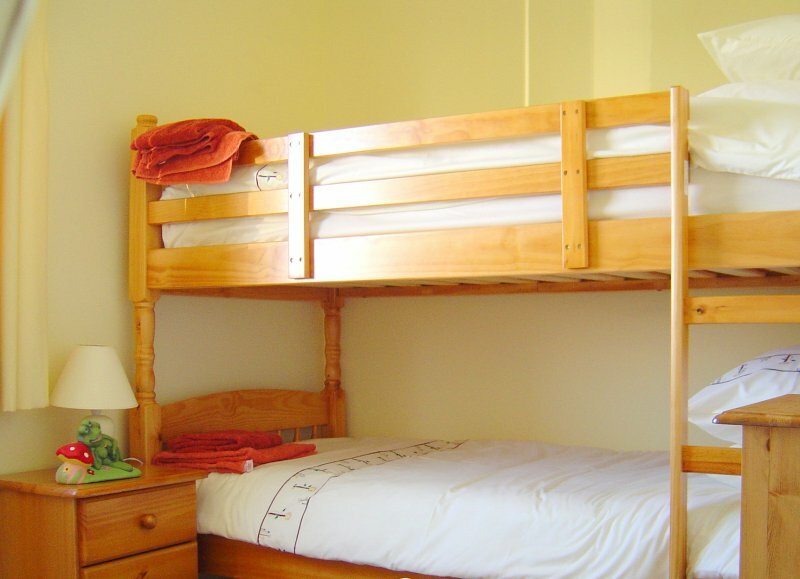 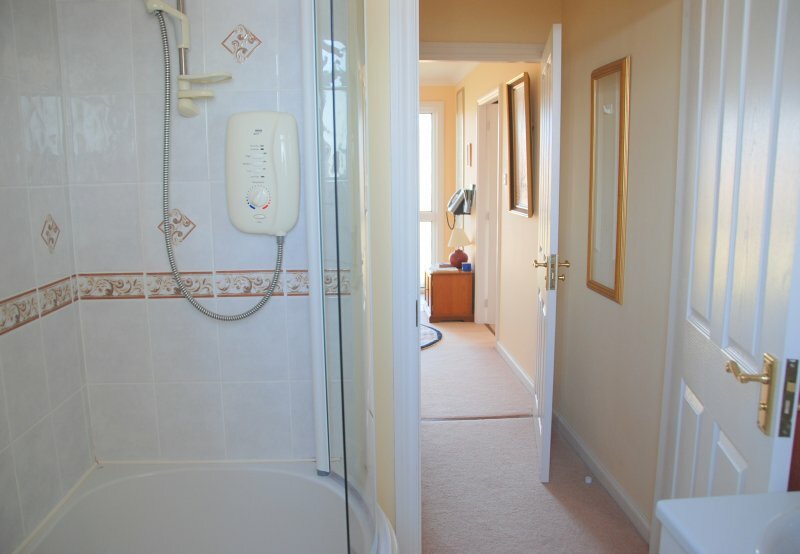 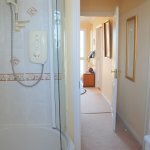 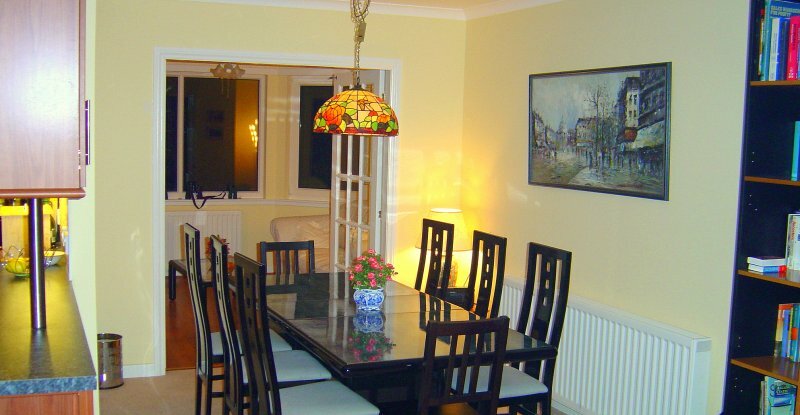 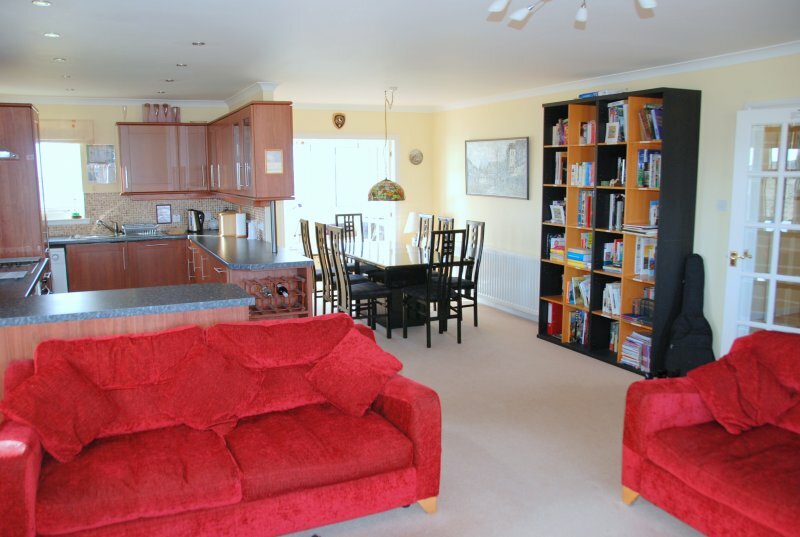 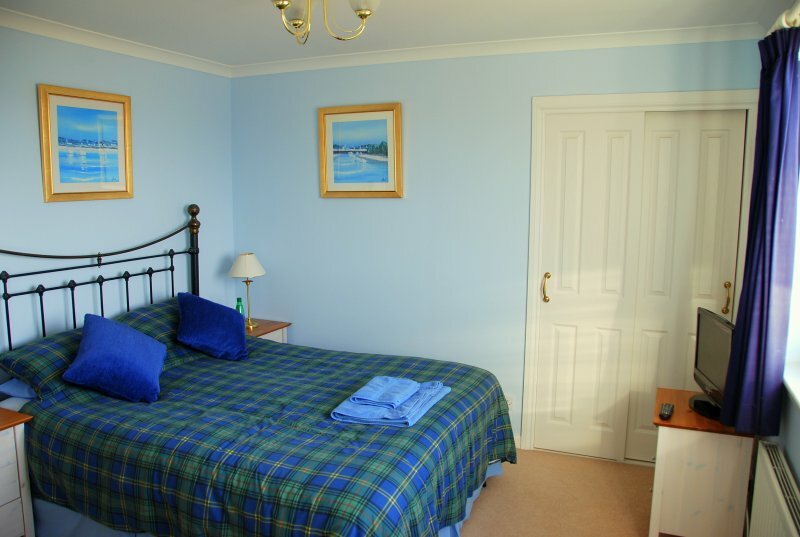 The house sleeps up to 8 guests and has been fitted out to the highest self-catering standards. 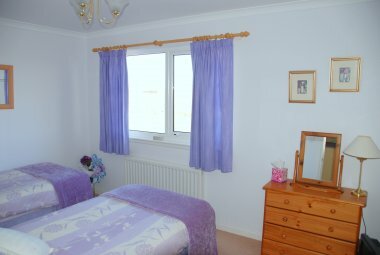 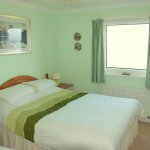 Accommodation consists of four bedrooms (two bedrooms have en-suite shower-rooms with heated flooring; and two sharing a third bathroom), large open-plan livingroom/kitchen/dining room incorporating fully-fitted kitchen and breakfast bar, leading to a West-facing conservatory with superb sea and sunset views. 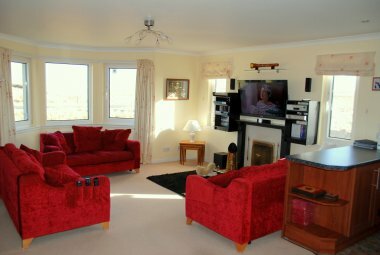 Comfortable furnishings in the living room and plenty of seating for up to 8 guests. 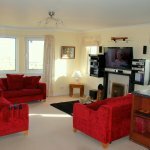 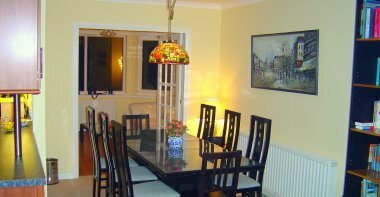 Satellite TV, DVD, CD, VCR, Blu-Ray with cinema sound are installed and oil-fired central heating is installed throughout plus a real fire in the living area and peat is provided. Huge selection of books, DVD's, board games. 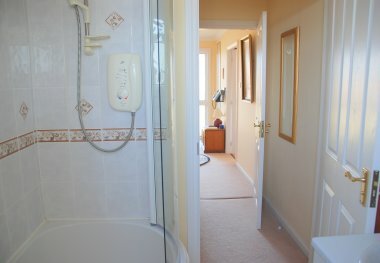 Access for the disabled. 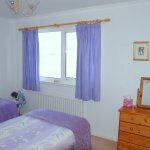 Cots and highchair available. 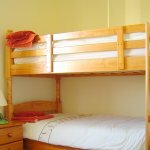 Free internet access for Wi-Fi laptops and smartphones. 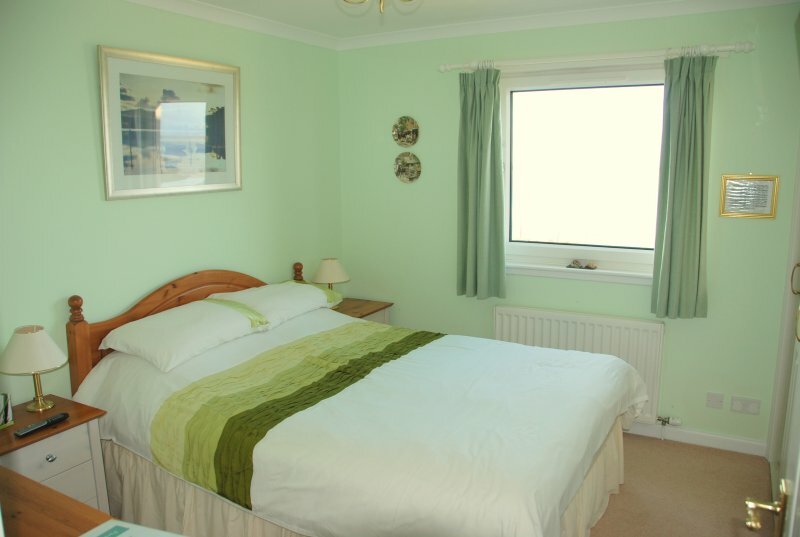 Welcome pack (coffee/tea etc) provided. 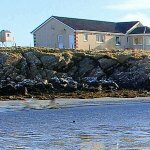 Short walk to the nearby community cafe with homebaking and lunches. 2 minute drive to the nearest post office and just a short drive to convenience stores. 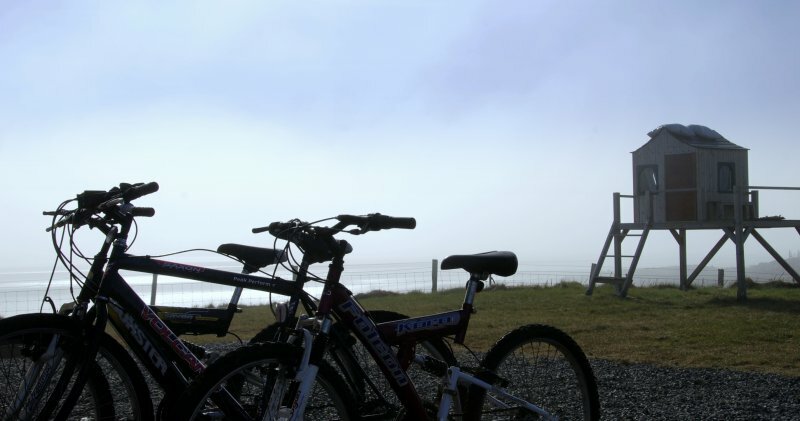 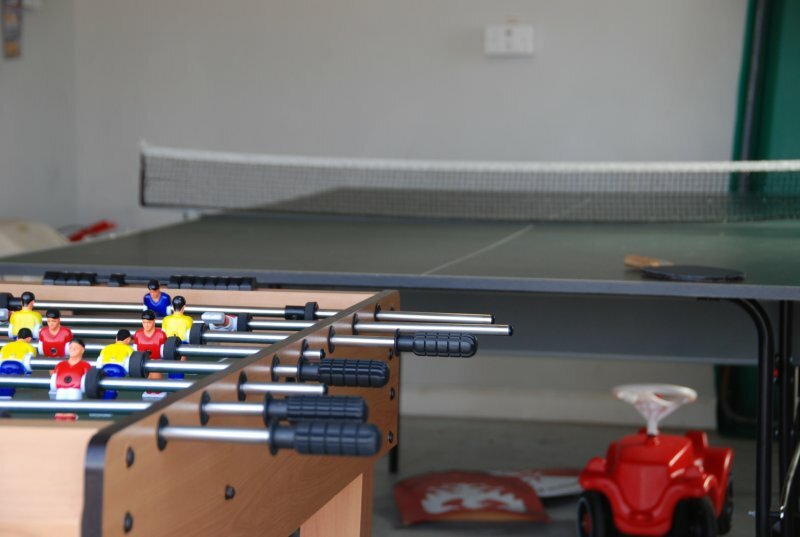 Mountain bikes, fishing rods, table tennis, childrens outdoor playarea and much more. 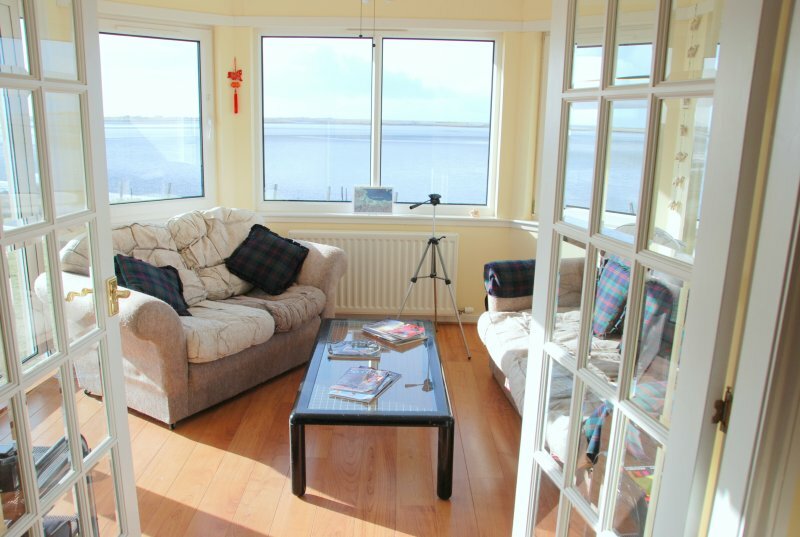 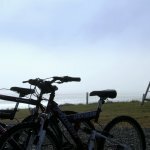 Tish-na-mara has been a holiday rental for a few years now and and receives many repeat guests. 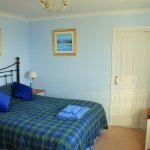 The owner lives in Edinburgh however is from North Uist and can assist those new to the Outer Hebrides with travel and ferry information, where to shop etc. Please visit our website for photo gallery and travel information.